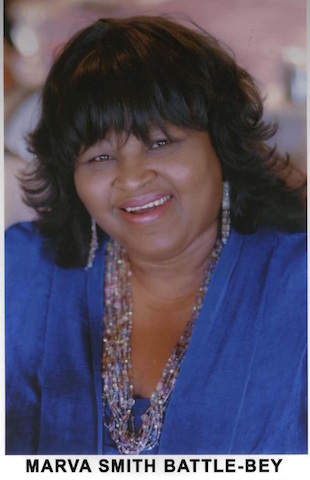 Marva Smith Battle-Bey, director of the Vermont Slauson Economic Development Corporation in Los Angeles, which she founded in 1979, passed away on April 7th. Battle-Bey was well known not only in Los Angeles, where she played a major role in rebuilding South LA after the 1992 riots, but in the community development and community reinvestment world at large. She was active in the National Congress for Community Economic Development, the National Community Reinvestment Coalition, and the California Reinvestment Coalition, and was a long-time board chair of California Coalition for Community Economic Development. Read more: LA Times; Ted Wysocki's blog; California Reinvestment Coaltion; LA Mayor, or share your memories below.